书籍简介: If you were a mouse, would you play hide-and-seek with a cat? Stuart Littler does! 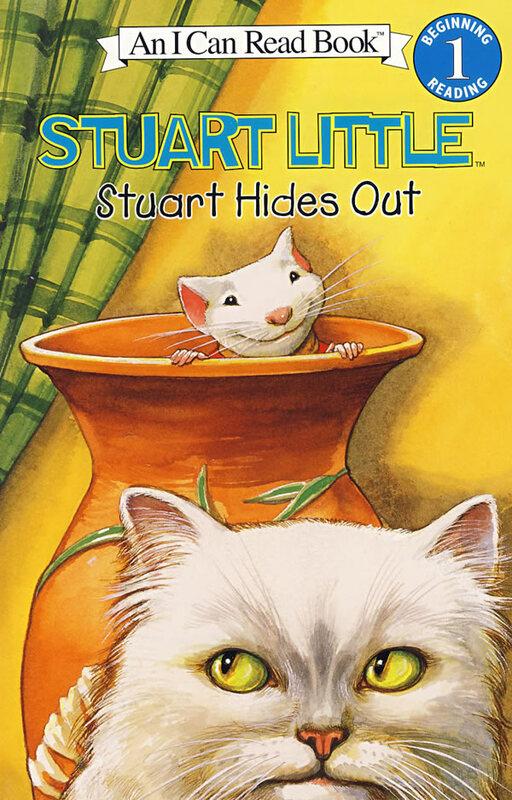 But when Stuart hides too well, will cat find him -- before it's too late?